It's easy to understand what causes acute pain. If you slip on a banana peel and break your ankle, you know the cause of your pain was a fall. But chronic pain doesn't work like that; its causes are more complex and harder to pinpoint. What we do know is that there are risk factors that have to do with your genetics and your environment. These factors affect how likely you are to develop chronic pain, and how you experience or perceive your pain. It’s really important to understand that if you have risk factors for chronic pain, it’s not your fault, nor is it in your control. It’s also important to know that having one or more of the risk factors doesn’t mean you will develop chronic pain. If someone in your family has a history of chronic pain (e.g. migraines), it is more likely that others in your family will have it too. Chronic pain is more common in girls than in boys. 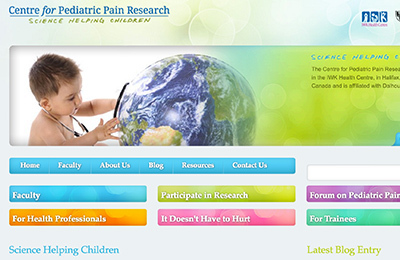 Statistics Canada reports chronic pain in 2 out of 100 males and 6 out of 100 females, aged 12-17 years. Physical stressors include tense muscles, poor sleep, and repeated sports injuries. We all have emotional stress. It affects everyone differently. Stressors for teens include school, learning issues, relationships with peers, and major life events, like moving house or changing schools. While negative emotions can affect how you perceive your pain, so can positive ones. 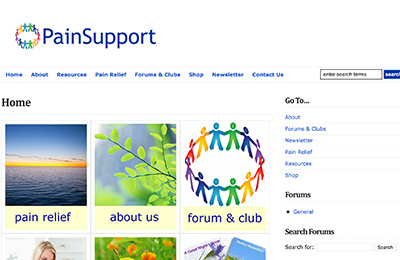 A positive outlook, optimism and hope can all reduce the impact of chronic pain. Physical activity is so important. When you stop moving because of an injury, especially if you have been very active or competitive, your body becomes less healthy. Regular, intense exercise releases brain chemicals called endorphins that give you a natural high, which you no longer get when you stop moving. This can also affect your sleep; without exercise, your body doesn’t get as tired, so you may not sleep as well. You may also suddenly become less social as an injury might prevent you from seeing your friends. Loss of movement affects many areas of your life – from your health to your social life, sleep and mood. Knowing how important physical activity is to all these areas of your life can be very helpful as you work towards recovery. 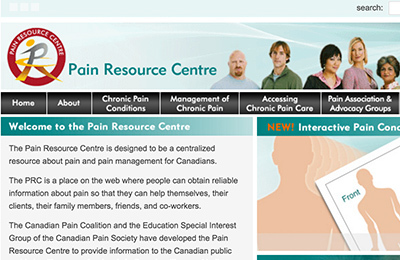 Test your KnowledgeWhy does Chronic Pain Happen?